Shane Rogers’ father, Randy Rogers (standing fourth left) joins players and volunteers at the Shane Rogers Memorial Tournament and Silent Auction, held on behalf of STARS. Randy’s daughter Stacey can be seen holding cheque (left). 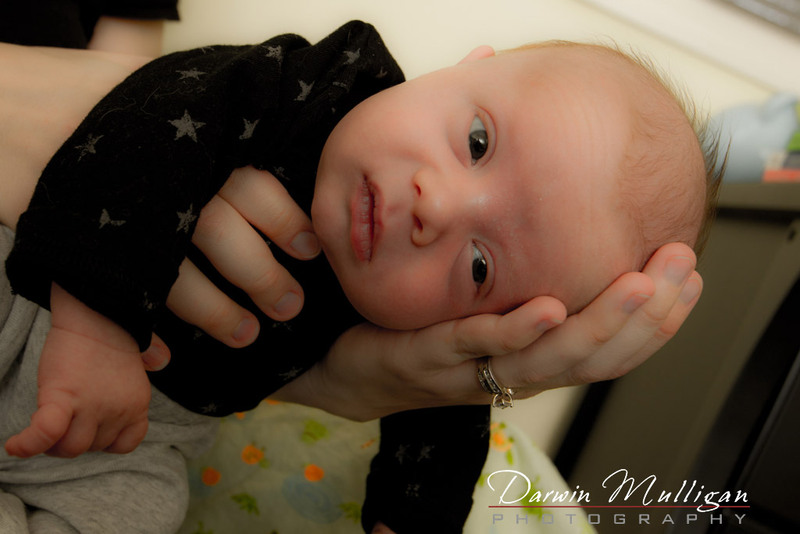 A lifestyle family portrait session is FUN ! . . . I wanted to create a timeless, classic photograph of a child on a tricycle that would not be affected by changing clothes styles. I also wanted the kid on the tricycle to be “featureless” – meaning that anyone that sees the image could imagine themselves on the tricycle. 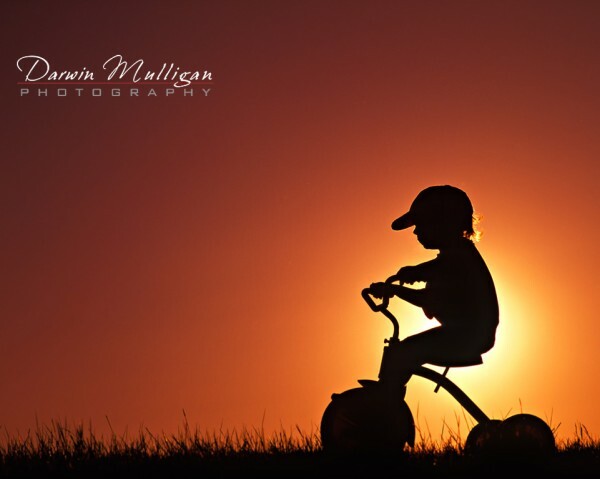 The way to create such an image was to make the child on the trike a silhouette. A silhouette is an image of a person, object, or scene where the outline and a featureless interior, usually black is seen. As it turns out, Kodak liked the image so much, they used it for an advertising campaign in Today’s Parent magazine! . . .